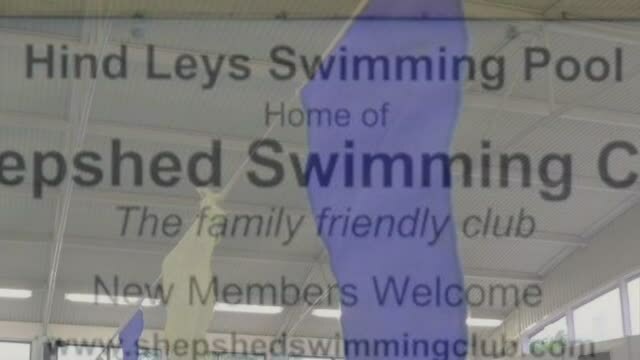 Shepshed swimming club was established in 1972 and is based at Iveshead School (formally Hind Leys Community College) swimming pool in Shepshed, Leicestershire . We are a Swim Mark accredited, family orientated club which provides training from the age of 7. This website is intended to provide information about the Club for its members and those looking to join us.